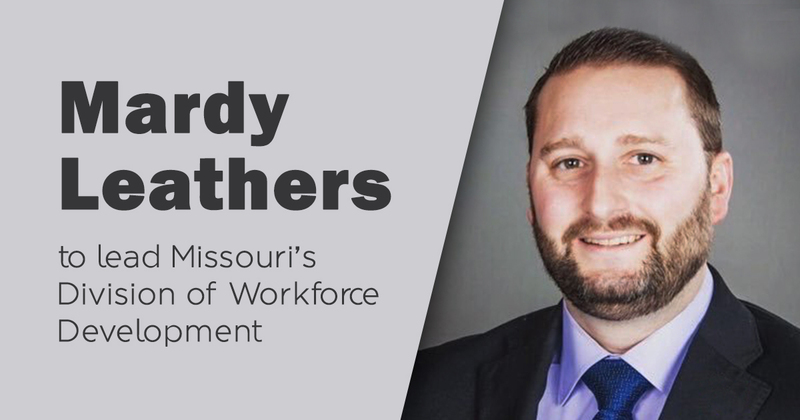 JEFFERSON CITY, Mo.—Today the Missouri Department of Economic Development announced that Mardy Leathers would lead the Department’s Division of Workforce Development, effective October 30. Leathers most recently served as Executive Director of the Center for Workforce Development at East Central College in Union, Missouri. There, he played a key role in developing the statewide Community College Workforce Development Network and oversaw the college’s business and industry training efforts, community education, healthcare career certification and WIOA programs. 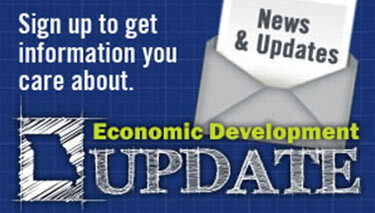 Workforce Development is a major priority for Governor Greitens. Earlier this year the Governor launched a complete overhaul of the state’s job training programs and unveiled Skilled Workforce Missouri, a one-stop-shop for business’ training needs. 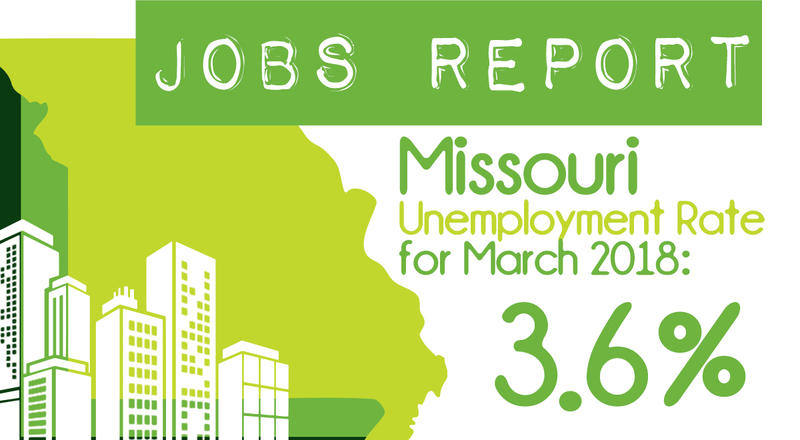 At the Department, Leathers will oversee the services that the state provides for businesses and job seekers through Missouri Job Centers and jobs.mo.gov. He will also work with a number of strategic partners to “skill-up” Missouri’s workforce to meet the ever-evolving needs of business and industry.